Welcome to Jefferson, proud of our German Heritage which we celebrate each year on the second full weekend after Labor Day. On May 9th at our May Ball the King and Queen for the years festival is announced. This year’s theme is Hats of to 45 Years.This is the best kept secret in Jefferson and kicks off the year for the new royalty. Our buildings date back to 1878 and restoration continues to preserve some of forefathers proudly built. 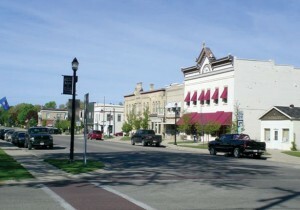 The city is loccated in the center of Jefferson County and acts as the county seat. 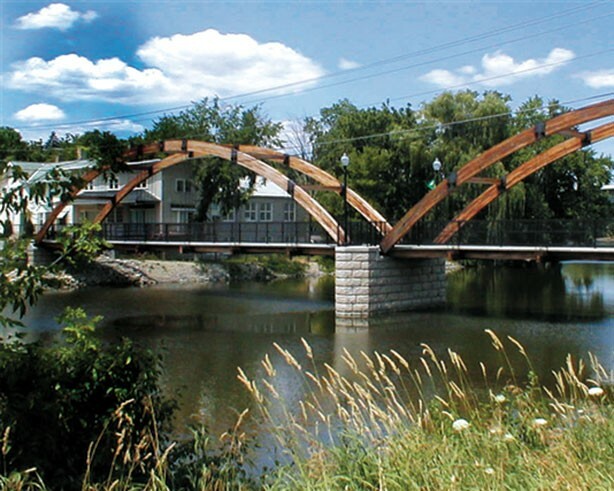 This central location between Wisconsin’s two largest cities provides a perfect balance between peaceful, rural living and convenient, big city amenities. Our community realizes the importance of preserving and revitalizing our downtown which brings renewed interest in new business development. New construction in 2014 consisted of Watson Ace Hardware, NAPA, Anytime Fitness, Jefferson Golf Clubhouse, Jefferson Memory Care, Sunset Ridge, and Cool Tools in the North Industrial Park. To learn more about the history of Jefferson visit the Jefferson Historical Society in the lower level of City Hall at 317 South Main Street. Gemuetlichkeit Days marks its 45th celebration on September 18-20, 2015. The theme for this year’s festival is Hats Off to 45 Years. 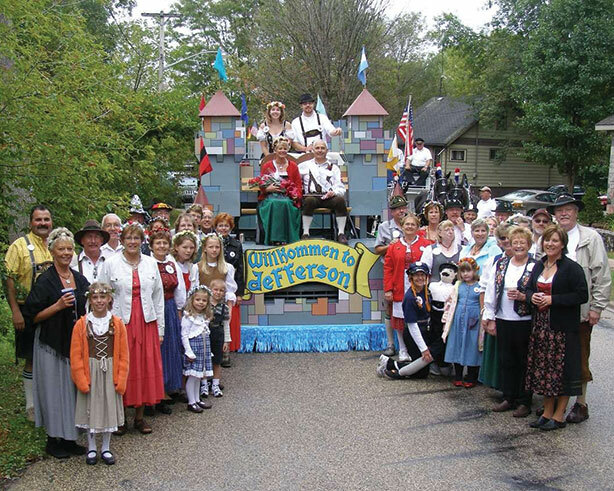 The German community dons their dirndls and lederhosen throughout the weekend, and throughout the year at area parades and festivals. Great bands provide non-stop music throughout the weekend. German food, contests,and a huge parade on Sunday at noon are a few of the things held over the weekend. Visit www.gdays.org for a schedule of events. Jefferson Chamber of Commerce sponsors several events throughout the year including City Wide Rummage Sale-Spring & Fall, Autumn Fest and the 20th Annual Parade of Lights along with Santa’s House. Five Cruise Nights in Jefferson are scheduled for 2015 on the first Wednesday of the month, June through October. Check the calendar of events for more details. 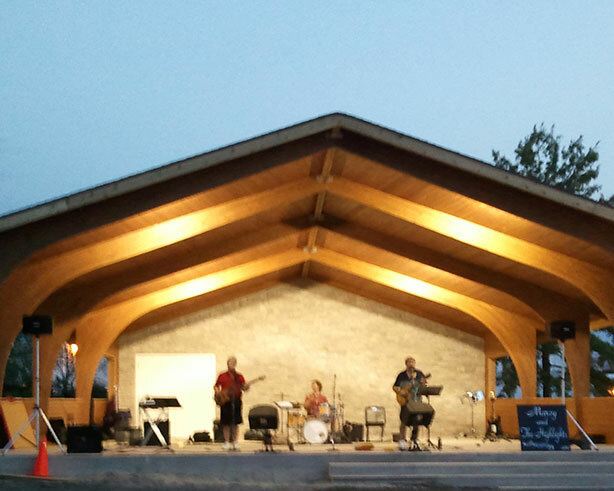 Concerts in the Park are held weekly in a beautiful pavilion located in Rotary Park June through August on Thursday evenings. Also weekly is the Farmers Market held in the parking lot on the corner of East Racine and Center Streets. 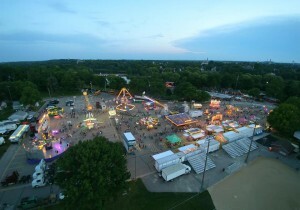 The Jefferson County Fair will be held July 8-12, 2015 at the Fair Park, which is also the scene for many other events held throughout the year. Every weekend is a busy weekend at the Fair Park. 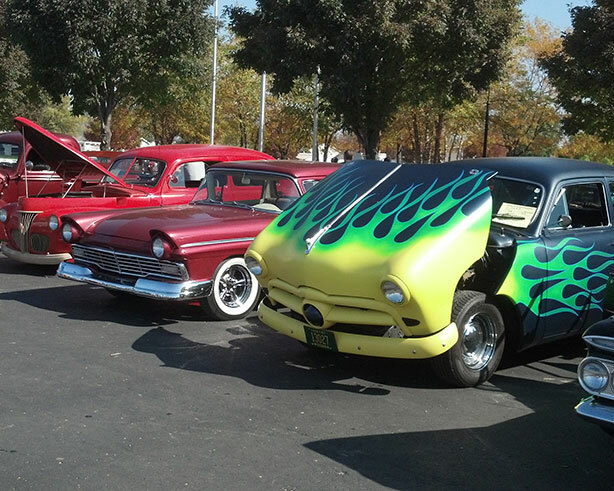 Madison Classics Spring & Fall Car and Swap Meets are held annually at the Fair Park and bring thousands of visitors into our community. The Performing Arts Center is a 1,000-seat auditorium located in Jefferson High School and home to the Council for the Performing Arts. The CPA presents national and local talent throughout the school year. Jefferson has eight beautiful parks. Available are picnic areas, baseball fields, skateboarding, golf course, volleyball courts, soccer fields, inline skating, and ice skating facilities. Jefferson has several great places for family reunions or just for relaxing. The Playland of Dreams children’s play land provides a great place for family entertainment. Biking enthusiasts come from the surrounding area to ride The Glacial Drumlin Trail, and the Jefferson Aquatic Center offers more recreational choices. As does the Rock & Bowl Hall of Lanes. 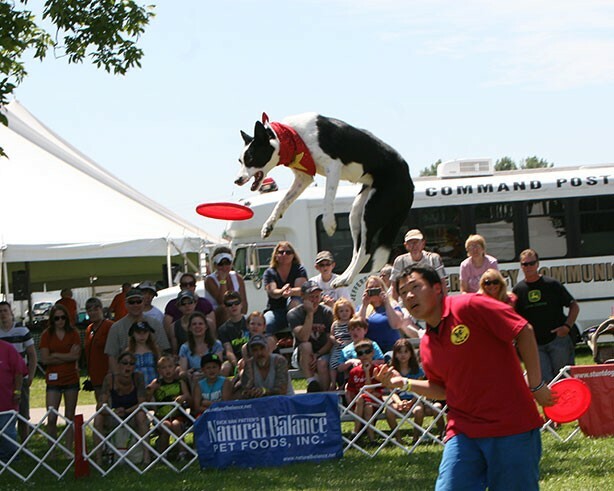 The nationally recognized Jefferson County Dog Park is located north of the city off of Hwy 26. The Rock and Crawfish Rivers meet in Jefferson providing ideal fishing, canoe and kayak opportunities. Or an enjoyable pontoon ride on a beautiful summer evening. Looking for some nostalgic entertainment? One of only a few left in the country and Jefferson has one. Hwy. 18 Outdoor Theater shows double features from late April/early May thru September. For a day trip, we have a antique shop, four resale shops, a quilt shop, coffee shops, art galleries, bakery, beauty shops, seasonal & year round garden shops, farm/meat markets, winery, appliance, flooring, hardware, jewelry and other retail businesses. There are several eating establishments to enjoy a great hamburger, nice lunch or dinner. 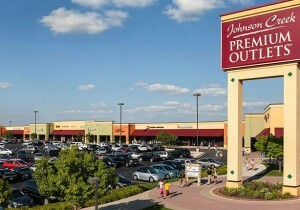 Check our website www.jeffersonchamberwi.com for a listing. We invite you to spend some time in this quiet and serene community. Visit our website for more events and information on the county.